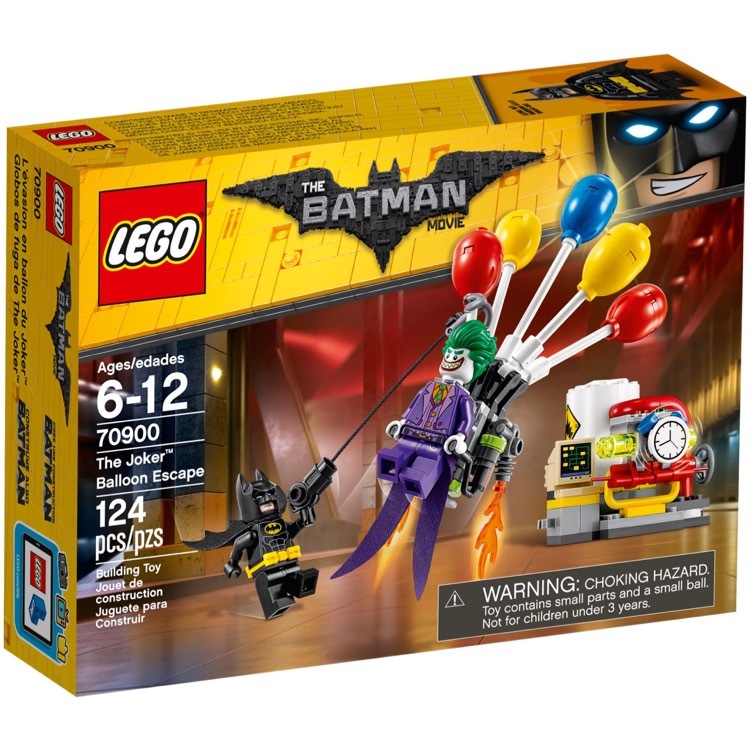 This is a BRAND NEW set of LEGO® The LEGO® Batman Movie 70900 The Joker Balloon Escape from 2017. This set is still factory sealed and the box is in very good condition with minor shelf wear. 124 pieces and 2 minifigures©. 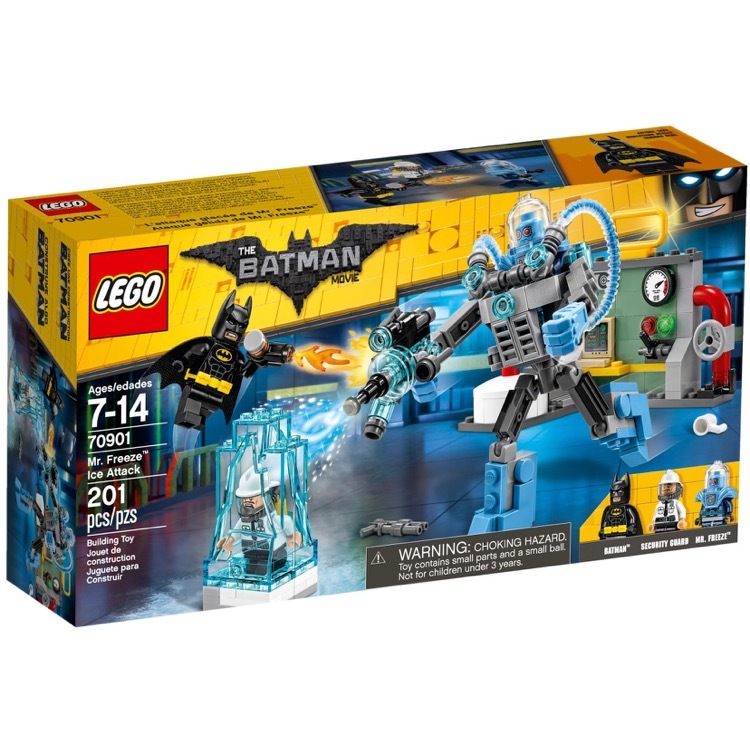 This is a BRAND NEW set of LEGO® The LEGO® Batman Movie 70901 Mr. Freeze Ice Attack from 2017. This set is still factory sealed and the box is in very good condition with minor shelf wear. 201 pieces and 3 minifigures©. 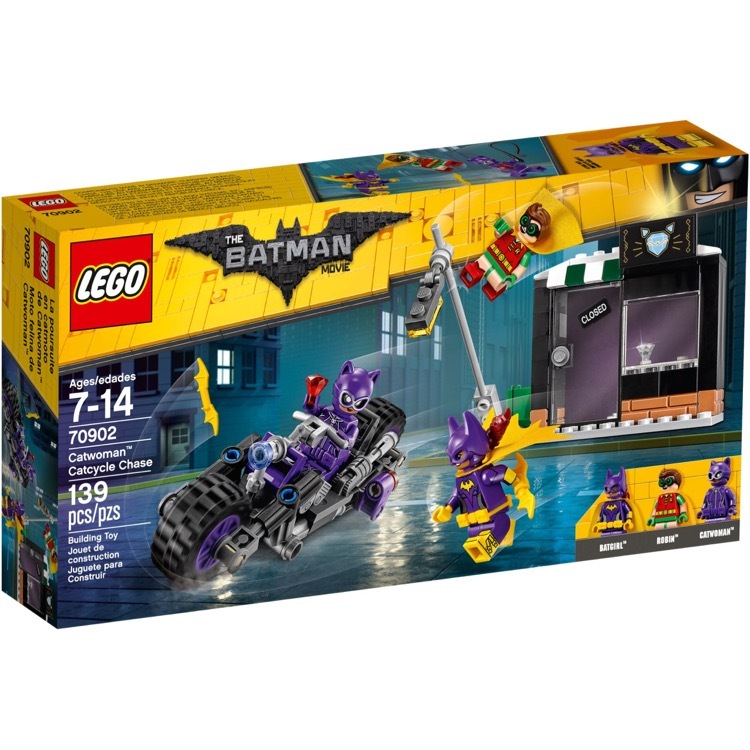 This is a BRAND NEW set of LEGO® The LEGO® Batman Movie 70902 Catwoman Catcycle Chase from 2017. This set is still factory sealed and the box is in very good condition with minor shelf wear. 139 pieces and 3 minifigures©. 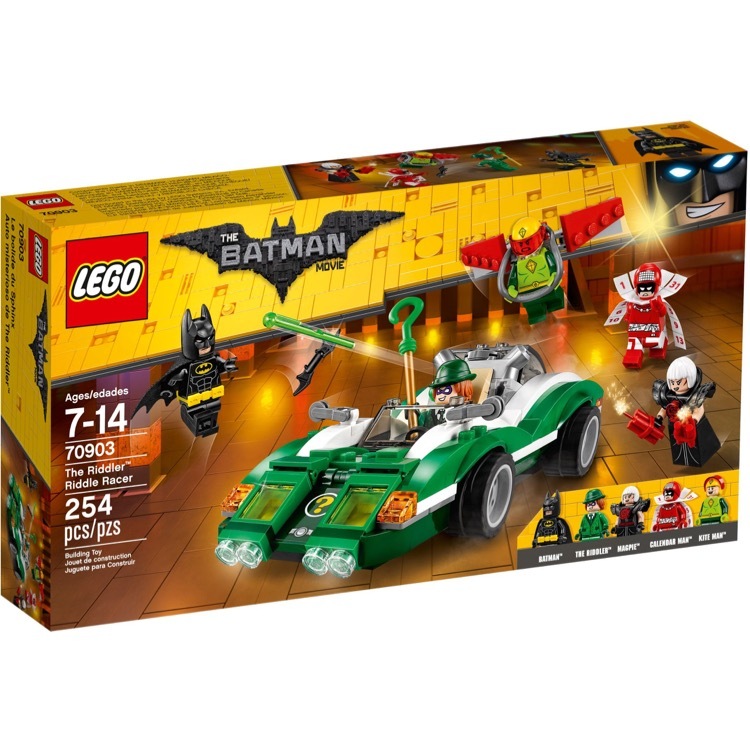 This is a BRAND NEW set of LEGO® The LEGO® Batman Movie 70903 The Riddler Riddle Racer from 2017. This set is still factory sealed and the box is in very good condition with minor shelf wear. 254 pieces and 5 minifigures©. 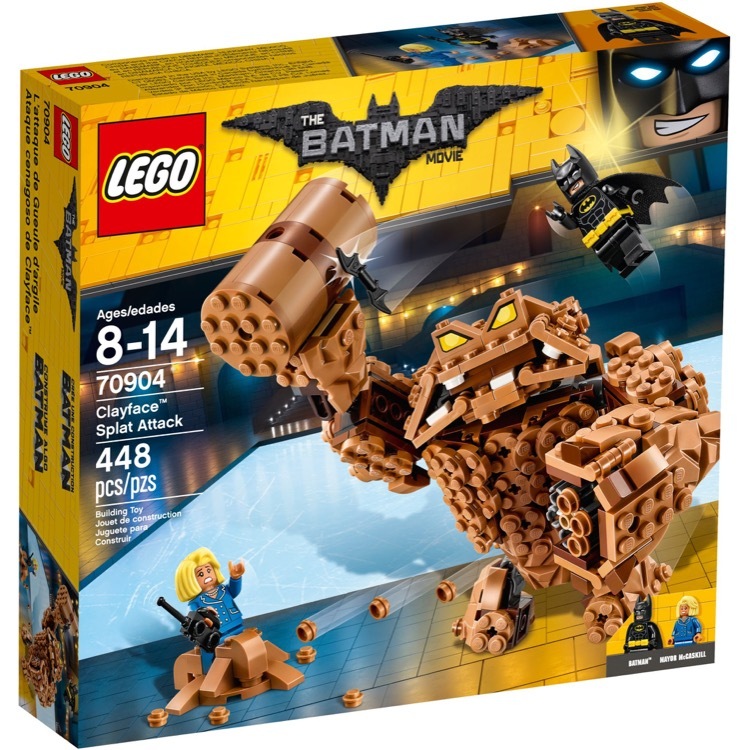 This is a BRAND NEW set of LEGO® The LEGO® Batman Movie 70904 Clayface Splat Attack from 2017. This set is still factory sealed and the box is in very good condition with minor shelf wear. 448 pieces and 2 minifigures©. 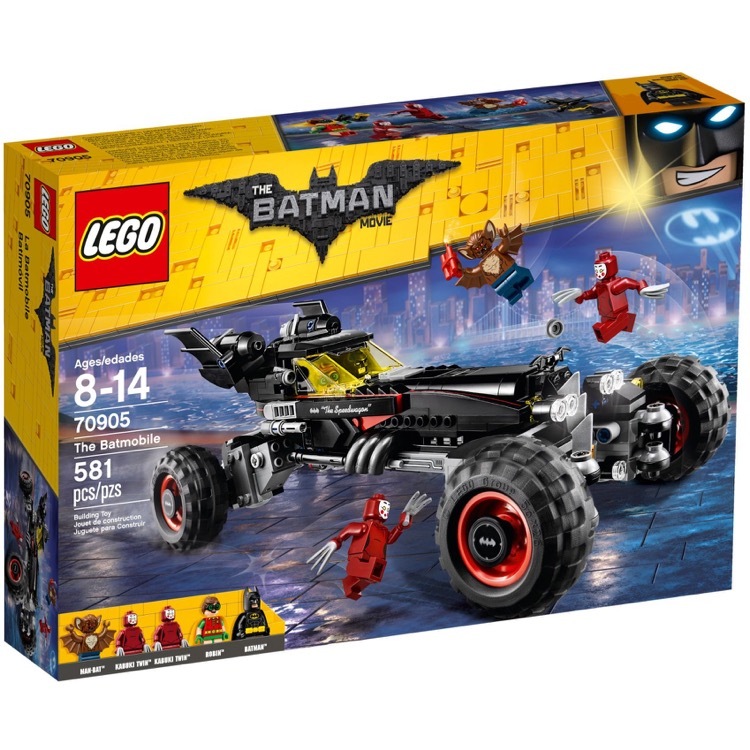 This is a BRAND NEW set of LEGO® The LEGO® Batman Movie 70905 The Batmobile from 2017. This set is still factory sealed and the box is in very good condition with minor shelf wear. 581 pieces and 5 minifigures©. 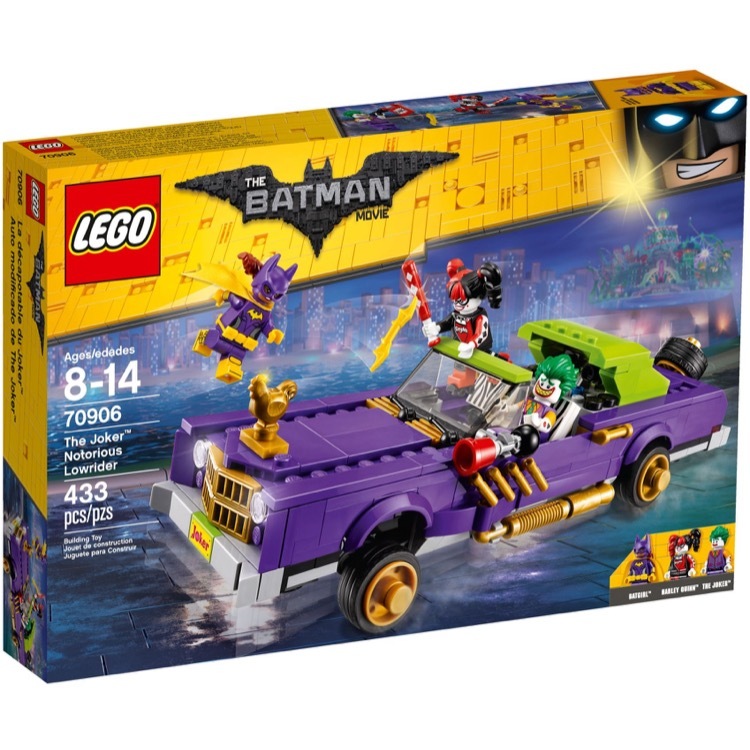 This is a BRAND NEW set of LEGO® The LEGO® Batman Movie 70906 The Joker Notorious Lowrider from 2017. This set is still factory sealed and the box is in very good condition with minor shelf wear. 433 pieces and 3 minifigures©. 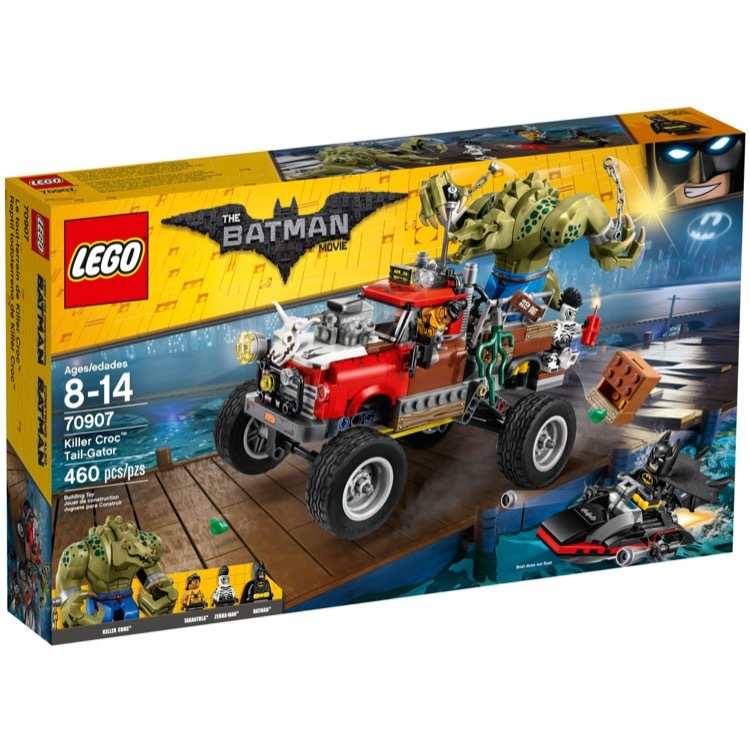 This is a BRAND NEW set of LEGO® The LEGO® Batman Movie 70907 Killer Croc Tail-Gator from 2017. This set is still factory sealed and the box is in very good condition with minor shelf wear. 460 pieces and 4 minifigures©. 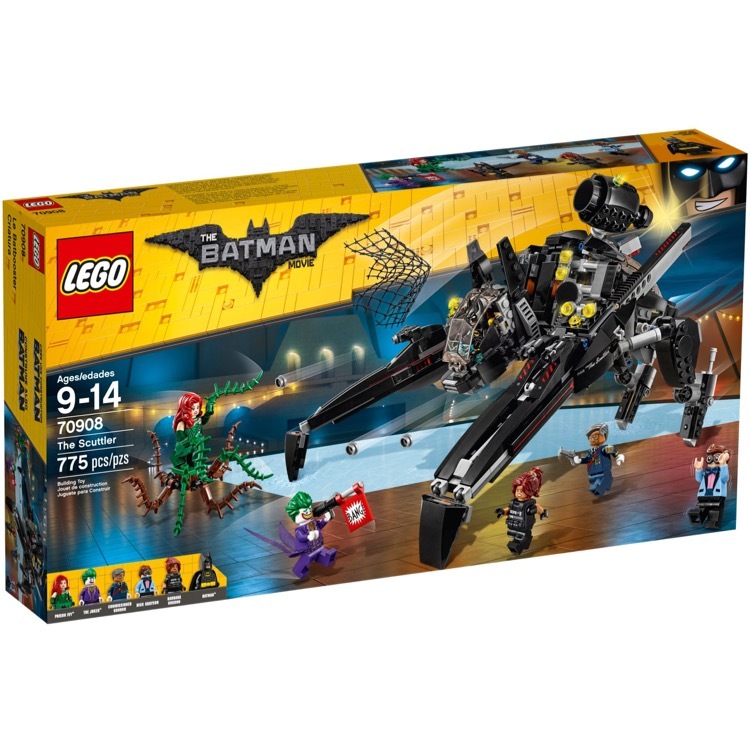 This is a BRAND NEW set of LEGO® The LEGO® Batman Movie 70908 The Scuttler from 2017. This set is still factory sealed and the box is in very good condition with minor shelf wear. 775 pieces and 6 minifigures©. 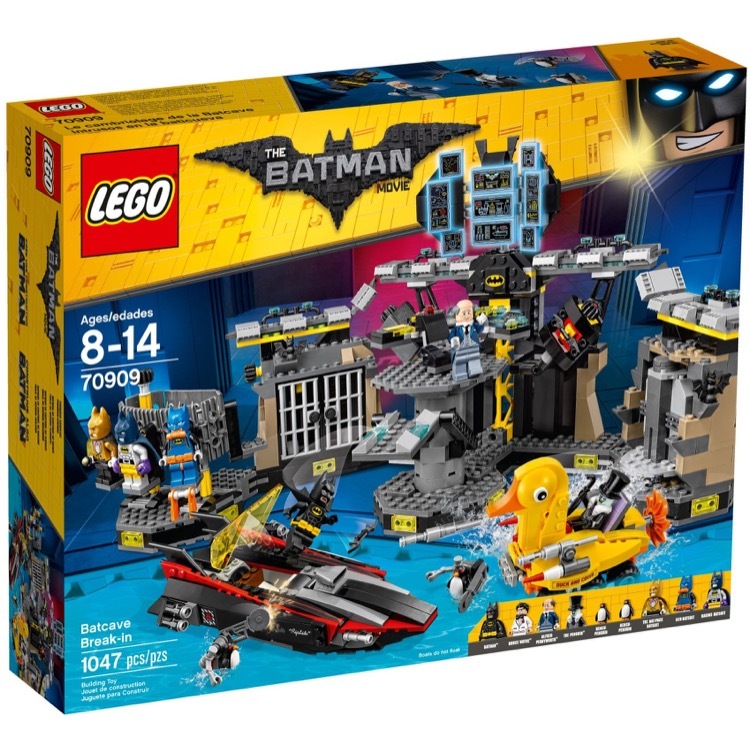 This is a BRAND NEW set of LEGO® The LEGO® Batman Movie 70909 Batcave Break-In from 2017. This set is still factory sealed and the box is in very good condition with minor shelf wear. 1047 pieces and 7 minifigures©. 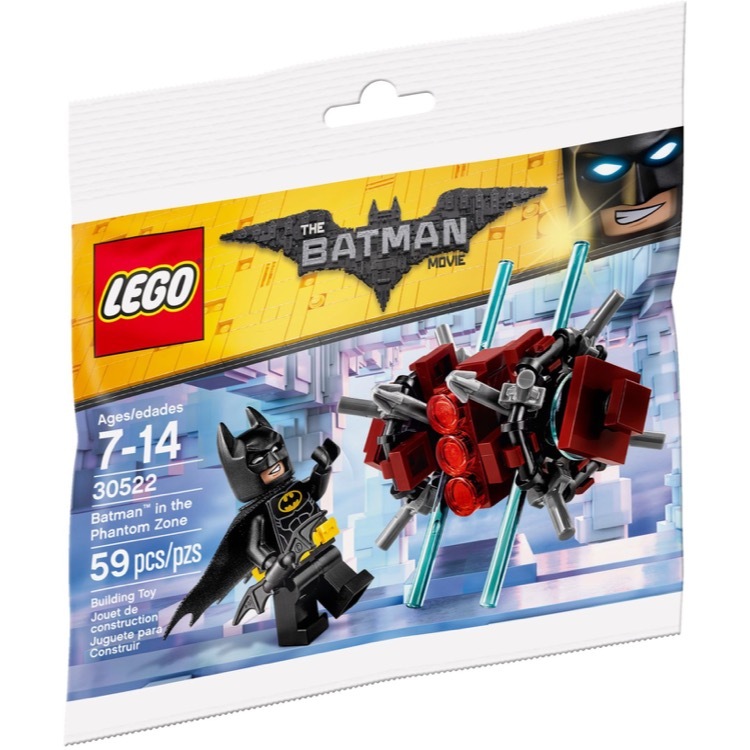 This is a BRAND NEW polybag set of LEGO® The LEGO® Batman™ Movie 30522 Batman in the Phantom Zone from 2017. This polybag set is still factory sealed and is in very good condition. 59 pieces and 1 minifigure©. 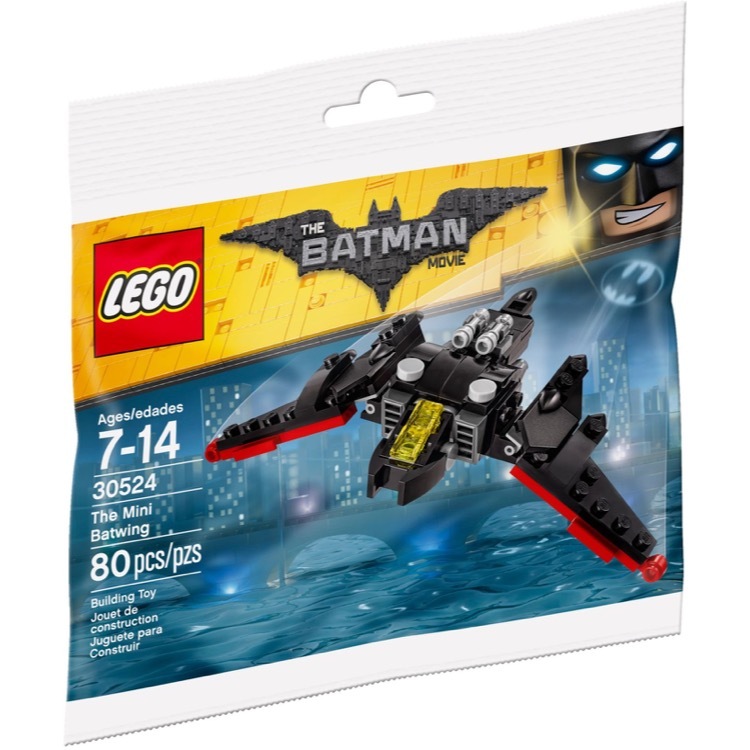 This is a BRAND NEW polybag set of LEGO® The LEGO® Batman™ Movie 30524 The Mini Batwing from 2017. This polybag set is still factory sealed and is in very good condition. 80 pieces and no minifigures©.